Well we had the first game in our Longstreet campaign last Thursday. 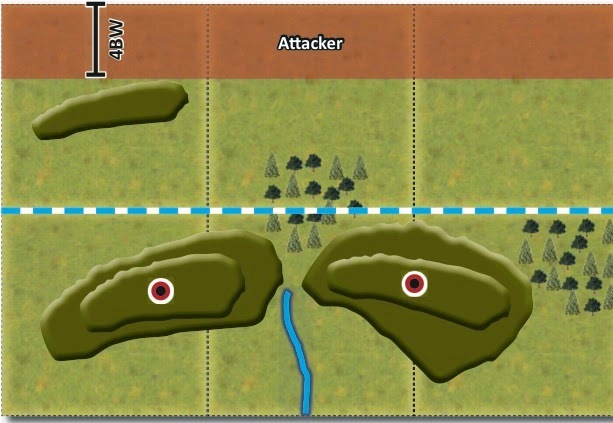 Adam has posted AAR on his blog, The Fencing Frog. We played the Hilltop Scenario from the rulebook. I ended up being the attacker in only my second game of Longstreet. 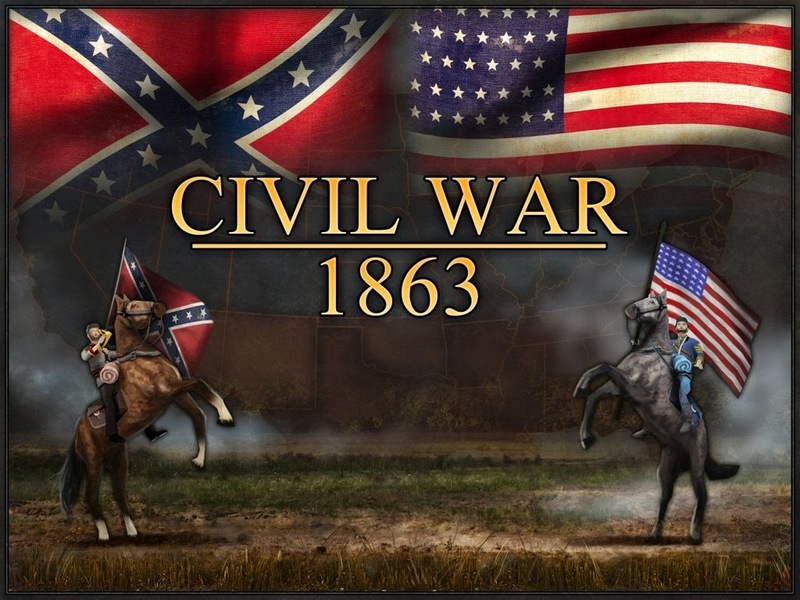 The game ended up being an impressive Confederate victory for Adam. But I have to say it was a great game and I look forward to more.